Almost everyone knows someone who’s undergone a major home renovation and regrets some mistakes that were made along the way. While the final product of a major home renovation can feel like a dream come true, the journey to get there can be a stressful experience if you aren’t prepared. Here are Keystone’s 5 tips for getting through a major home renovation unscathed. While it’s widely recognised that you need to draw the line before you start a major remodelling project, it is easy to lose track during the remodelling process and spend far more than initially intended. 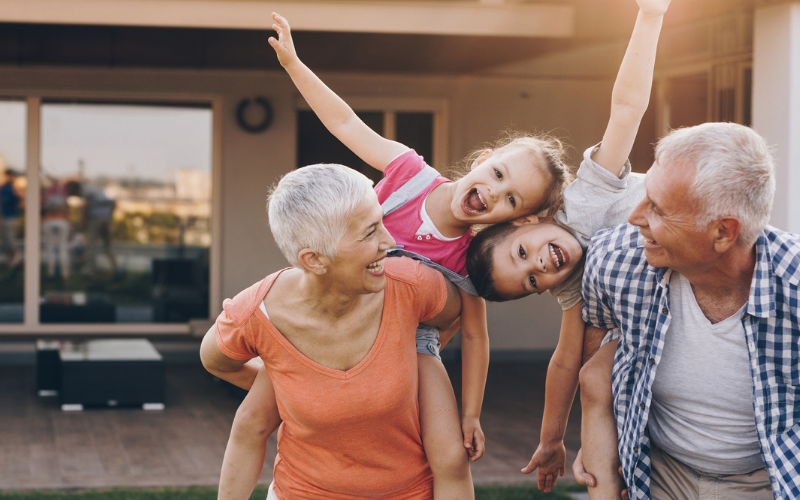 If you don’t want to re-mortgage your house, it’s better to be realistic upfront with your budget and ensure you’re not too stretched from the outset. It’s conservatively estimated that most homeowners will spend around 20% more than they intended on a major home renovation project which means allowing that extra “wiggle room” when you’re planning. If you have watched any home renovation show you can see just how easy it is for homeowners to change their mind midway during a project, only to be surprised by a rather hefty renovation bill. It’s important that your builder workshops all the design options with you early in the process so that you don’t feel like you have missed out on your dream house while the project is underway. While some people choose to move out of their house, it’s possible to stay in your home during a major remodelling project if you use alternative spaces effectively. You may convert your living room as a temporary bedroom or decide to create an alternative space as a mini-kitchen where running water is available. You can be surprised how much you can cook with a microwave and hot plate nearby. Alternatively, you can prepare and cook meals in advance if you will not have access to a space you can make use of. 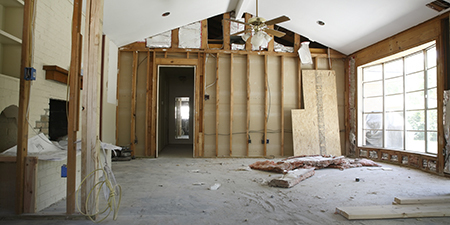 When you are undertaking a major home renovation, it’s all about protecting what you plan to keep. That means stocking up on plenty of drop sheets and tape so you can protect polished floorboards, walls and furniture against damage. 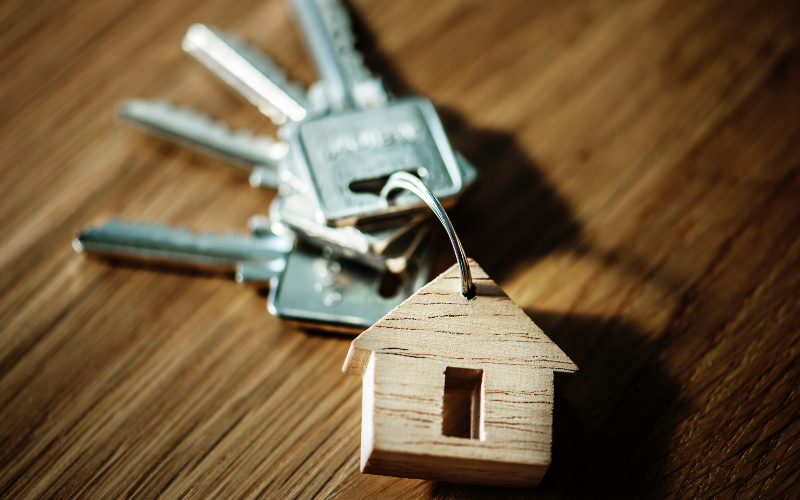 It’s now more commonplace for homeowners to use offsite storage facilities to protect personal belongings like furniture, appliances and paintings so it’s worth investigating this option to see if it will suit your needs. Using a storage facility can be cost effective in the short-term and ensures that your belongings are in a safe and clean area. Like most things in life, prevention is better than cure when managing home remodelling projects, where you want to avoid unnecessary stressful situations at all costs. One rule for couples is to choose a project manager- either you or your partner or even hiring an outside person like a designer, to make sure that your remodelling project is progressing against your prescribed timeframes and budget. A lot of relationships can be strained if there is not a clear delegate to manage the remodelling project. You can also avoid needless stress by scheduling renovations when everyone is out of the house like while you are at work and the kids are at school. While there are lots of DIY home renovation shows encouraging people to have a go at updating their home, it’s best to enlist the experience of professional builder when it comes to a major home remodelling project to prevent injury or damage to your property. To determine the right builder for you, it’s important to not just consider technical expertise, however to also factor in soft skills like communication and responsiveness when deciding to proceed with a building company. The best ways to know what you are signing up to is by looking at customer testimonials that support that the builder you are using and by having a chat with them to get a feel for the people in the business. You want to ensure they will not only deliver on price and quality but all the other small things that make all the difference to your experience of a major home renovation. At Keystone, we pride ourselves on not just providing quality home extensions that give you a home you will love, but also ensuring that we do it with a minimum of fuss and stress for our clients. Get in touch with us today to find out more.